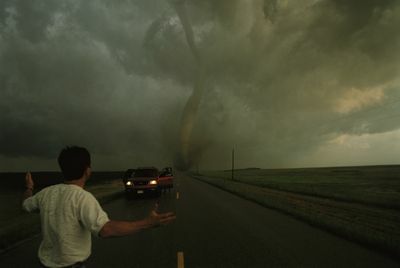 Get a front row seat to nature’s fury in the heart of ‘Tornado Alley’ as ‘Storm Chasers’ returns for an eagerly awaited new series. 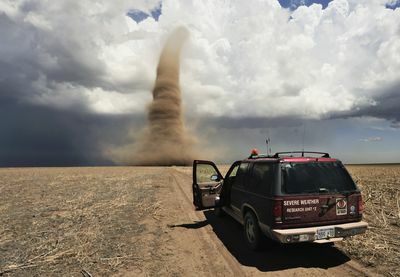 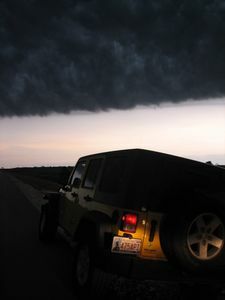 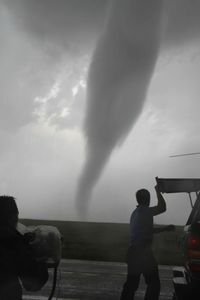 Join scientists, researchers and weather enthusiasts as they set off in pursuit of the ultimate tornado footage. 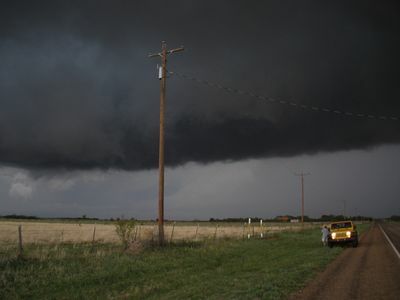 Reed Timmer and his team return with their newly armored chase vehicle "The Dominator". 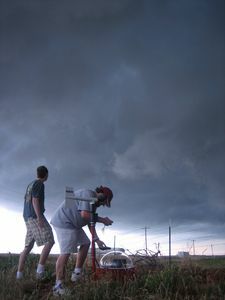 They are racing to be first on the storm scene ahead of IMAX filmmaker Sean Casey and his monster tank-like TIV (Tornado Intercept Vehicle). 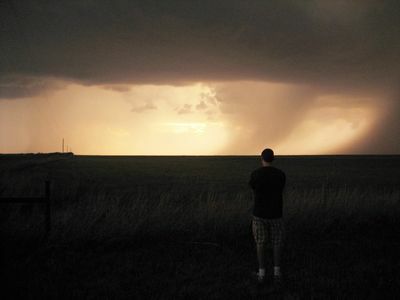 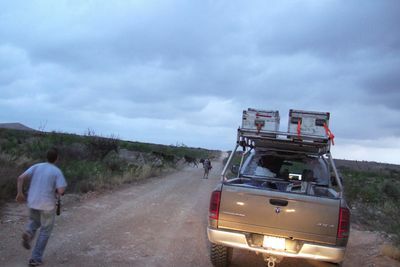 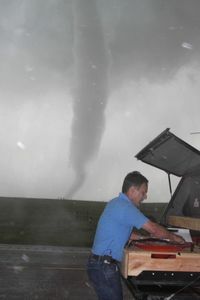 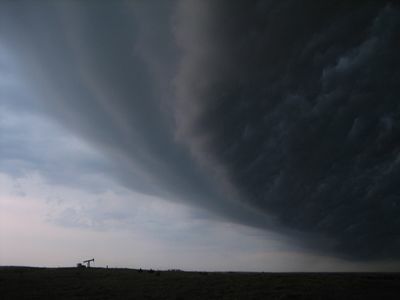 We also follow veteran researcher and storm chaser Tim Samaras for the first time and watch his calm approach to securing the astonishing footage that makes ‘Storm Chasers’ such fascinating viewing.